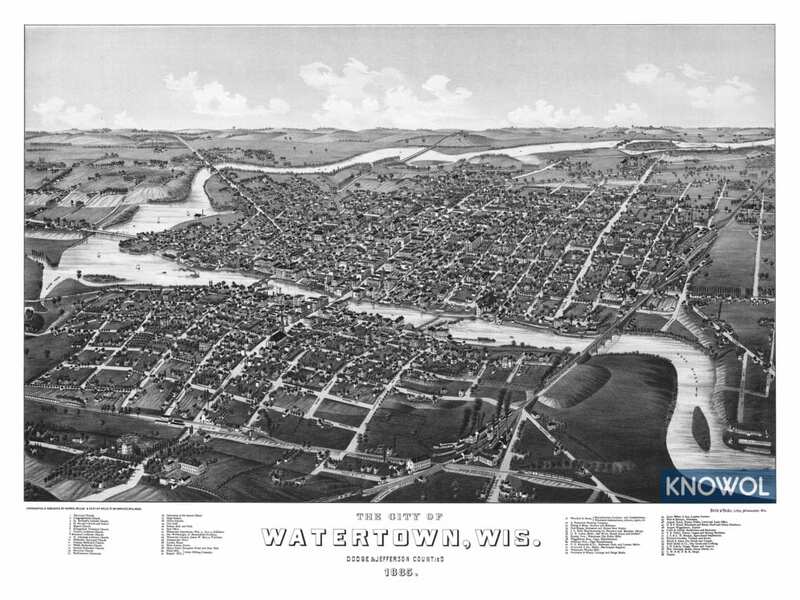 This historic map of Watertown, Wisconsin was created in 1885 by George E. Norris & Henry Wellge, prominent 19th century map makers. 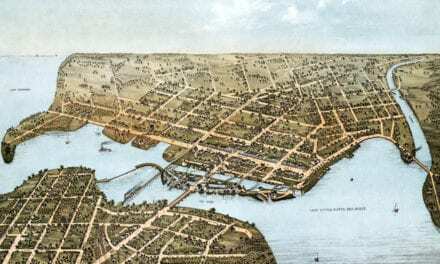 The map shows a bird’s eye view of the area as it used to be, including street names and old landmarks. 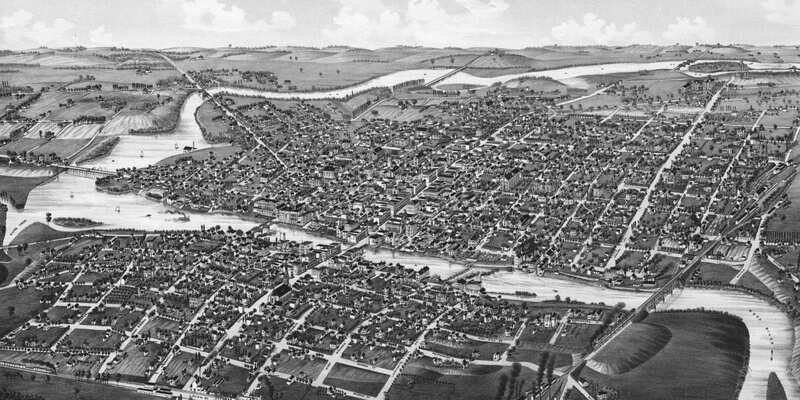 Landmarks on the map include University of the Sacred Heart, City Hall, Turner Hall, Commercial Hotel, Northwestern University, Hartig & Manz Brewery, Forncrook Bee-Keepers Supplies, Hoppe Bohemian and Export Beer Bottler, Schlueter Brothers Cigar Manufacturers, Watertown Woolen Mill, and more. 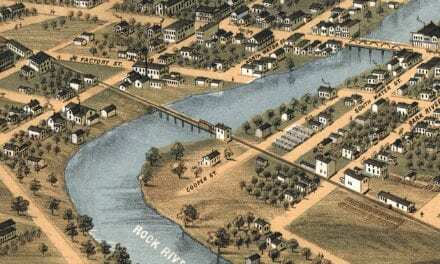 This historic map of Watertown has been restored by KNOWOL. 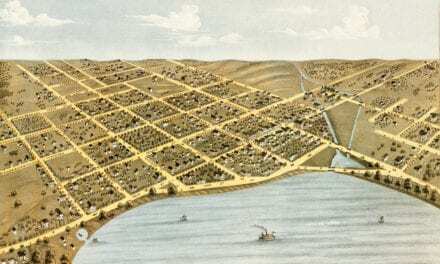 Reproductions of the restored map are available here. 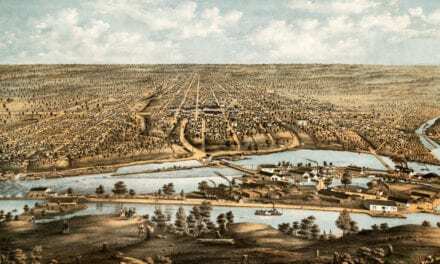 This vintage map of Watertown makes an attractive addition to your office, library, or den, and can even be used to teach children the geography and history of the area. When you’re done exploring, click here to get your copy of the restored map. PreviousBlessings On The Man Who Smiles!